The human world is under siege from the demons – it is up to an intrepid hero known only as “hero” to defeat the demon king and save… wait a minute, this is sounding awfully familiar. Yeah, what were the odds that two shows in the same season would have more or less the same, awfully specific and fairly original premise? Unlike Maoyuu Maou Yussha, Senyuu. is actually a comedy, with a run time of about 5 minutes an episode. And it starts out pretty damn funny! 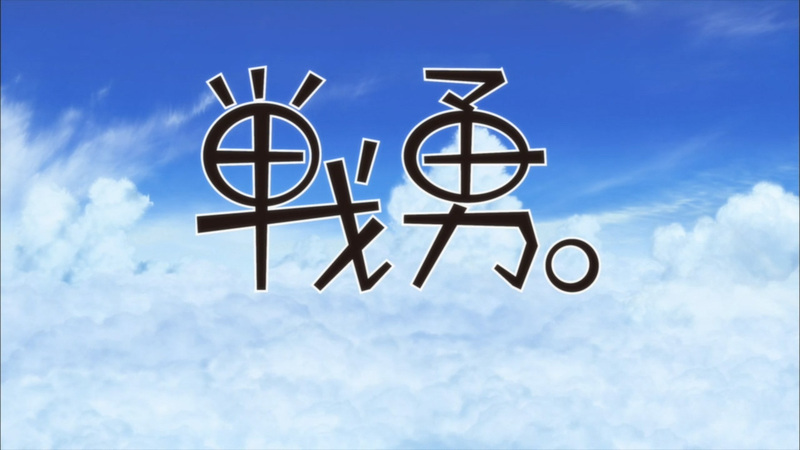 By constantly riffing on and poking fun at old JRPG tropes and clichés, Senyuu. manages to elicit quite a few laughs. Even some of its original jokes – such as the impracticality of sending the descendant of the original legendary hero to defeat the demon king when it’s been generations and he now has hundreds of descendants (solution: call them “hero #x” and send them all out and see who succeeds) – are rather good. Not bad! But as it progresses, Senyuu. declines in quality, opting to make every joke “someone does something, hero shouts in disbelief” instead of anything clever. I get that it’s meant to be the whole Manzai comedy thing, but it’s not done well here and before long just gets tiresome and grating. The fast pace and fun parodies that characterised the early episodes get left by the wayside and everything just grinds to a halt. It still has some entertaining moments, but when your comedy has become tedious and annoying something’s gone wrong. …Well that’s an unfortunate title. Mangirl! charts the comedic journey of a group of young girls as they create a new manga publisher! Or a manga magazine or something like that, I don’t know how the manga industry in Japan works which tells you something about how educational this series actually is about its chosen topic. Not that it really matters; the premise is nothing but a means to provide some context to drive some character driven comedy. And, well, it’s amusing. There’s some decent humour going on, even if it does get a little predictable at times – the characters are hardly massively original after all. But that’s fine – at 3 minutes an episode it doesn’t need to be a comedic masterpiece. Just succeeding at being amusing is more than enough to have made it a worthwhile watch and the inclusion of a couple of good laughs here and there is a great bonus. That said, there really isn’t anything special going on here and the comedy, while perfectly adequate, is nothing to write home about. 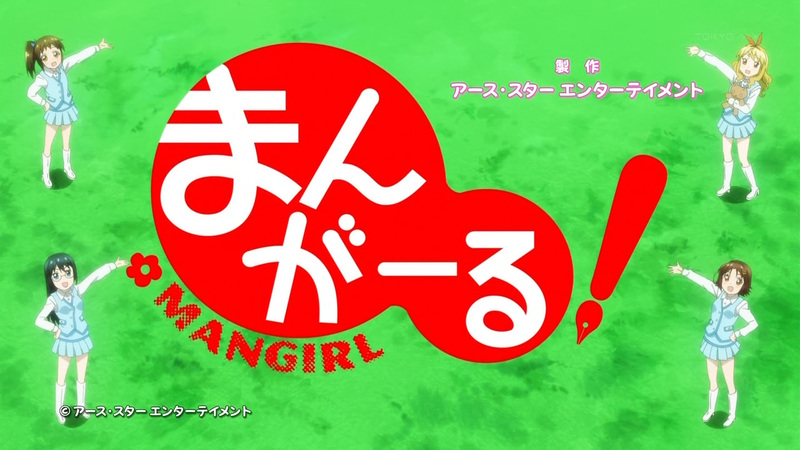 The art’s pretty good for a series of shorts, but you won’t miss anything by giving Mangirl! a skip. First impressions mean everything. They can make or break a series: crap first episode, no-one will want to keep watching it; great first episode, and it can generate a ton of early positive buzz, even drawing watchers in who would have otherwise passed by it. Beyond this, that first impression will set the tone for at least the immediate future for the series and the discussion surrounding it. 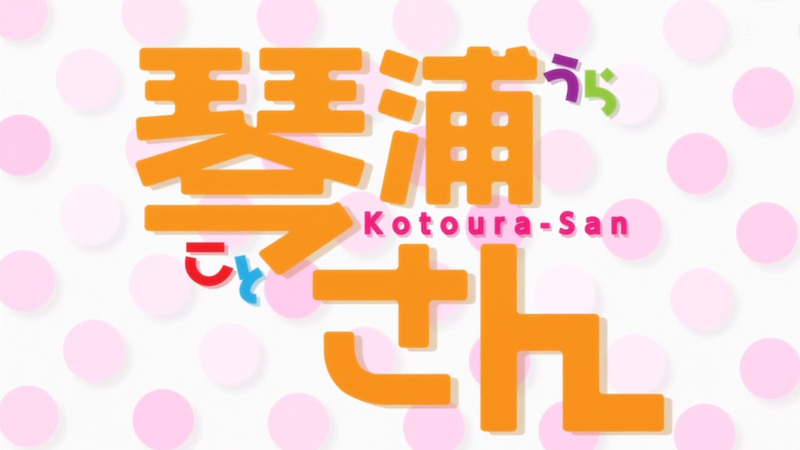 And to say that Kotoura-san left one hell of a first impression would be putting it all too mildly. From the previews and synopses and stuff it looked like your standard after-school club s’life, but with a twist! The twist is psychic powers. 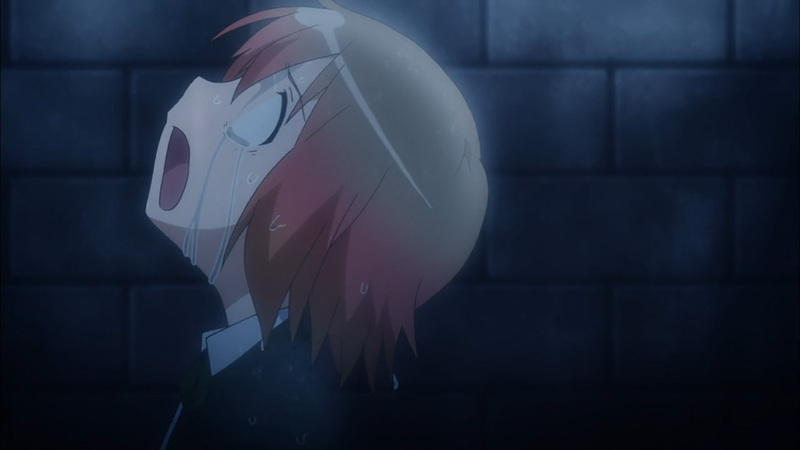 Or to be more precise, the eponymous Kotoura’s ability to read minds. Nothing particularly remarkable, but no reason to be suspicious or anything. Yeah, it got people talking. Hard. Unfortunately, a first impression is just that: the first of many impressions, one that won’t necessarily last and is frankly unimportant compared to the final impression.